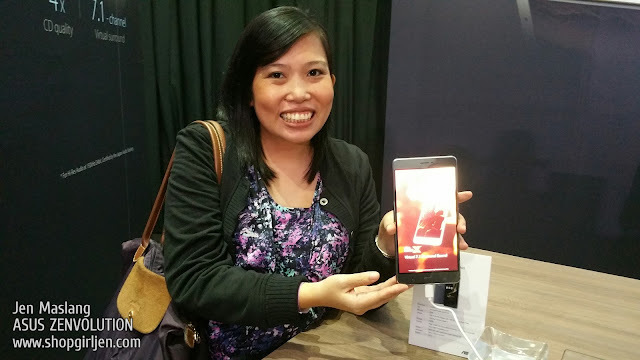 I'm a fan of Asus Zenfone Series since I had my hands on their Zenfone Selfie last year. And after a few months, I had the Asus Zenfone Laser and the 2 are now part of my online life (You may read my hands-on review and experience with my Asus Zenfone Laser HERE). So imagine my happiness that Asus released the much-awaited, highly anticipated Zenfone 3 series that promised to be bigger and better! 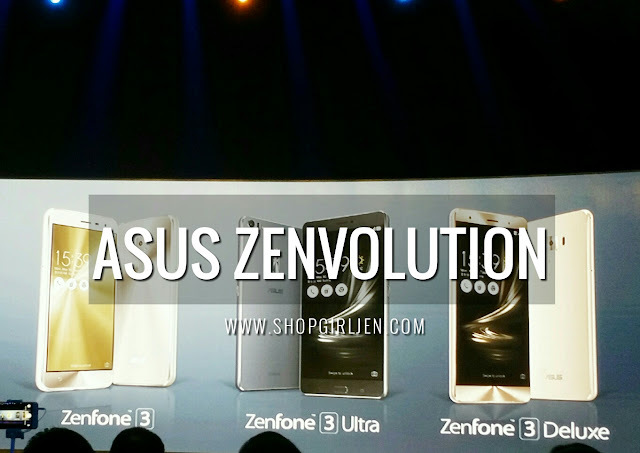 And I had the chance to see them up close during the Philippine launch of ASUS Zenvolution held at Sofitel Philippine Plaza where they unveiled the all-new ZenFone 3 Deluxe, Zenfone 3 Ultra, and Zenfone 3. 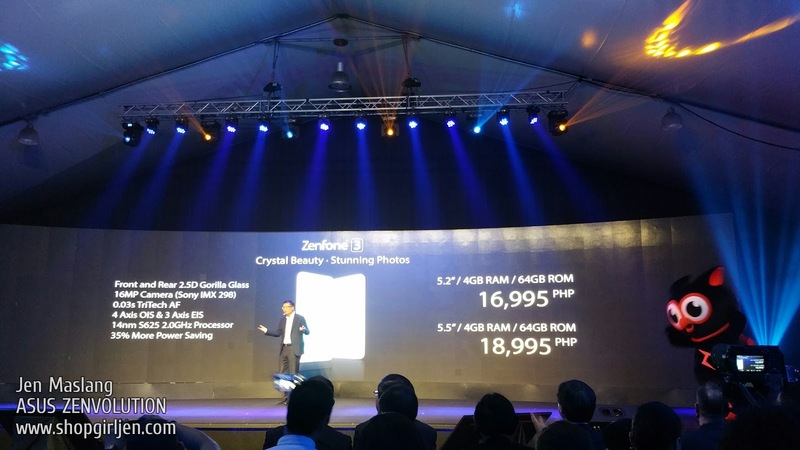 If you're planning and on the lookout of a smartphone that has spectacular specs, excellent camera, top-of-the-range features, check out the latest Asus Zenfone 3 and its SRP. 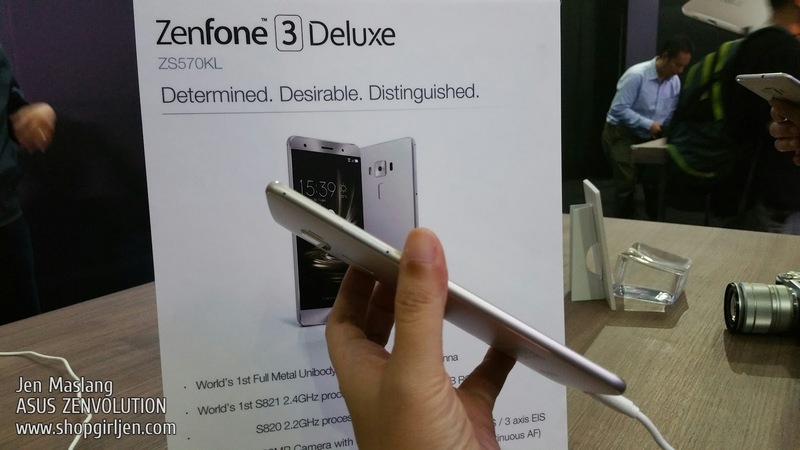 Read more reasons why one of these should be your next smartphone! 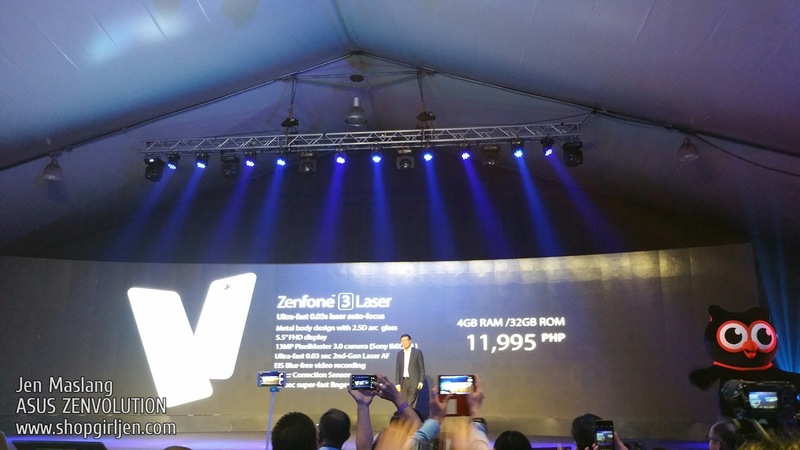 Jerry Shen led the unveiling of the ZenFone 3 Max and ZenFone 3 Laser in the Philippines while ASUS Philippines Systems Group Country Manager, George Su unveiled the all-new ASUS ZenBook 3 notebook and as well as the ASUS Transformer 3 and ASUS Transformer 3 Pro 2-in-1 PCs. 1. 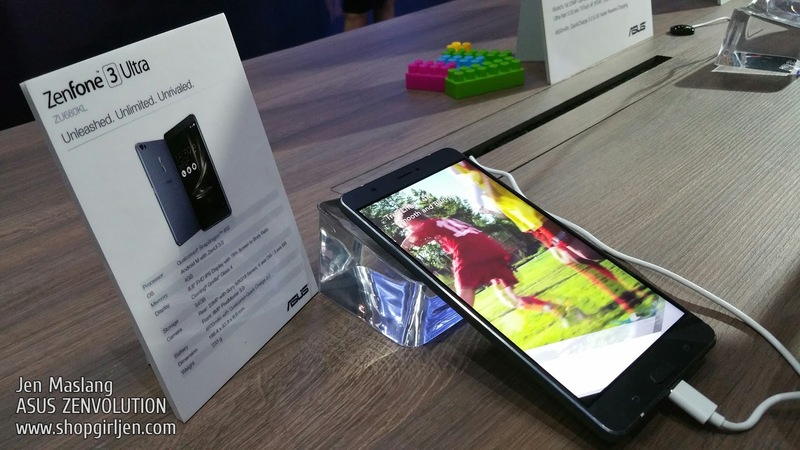 Built around a gorgeous 5.5-inch Full HD (1920 by 1080). 2. 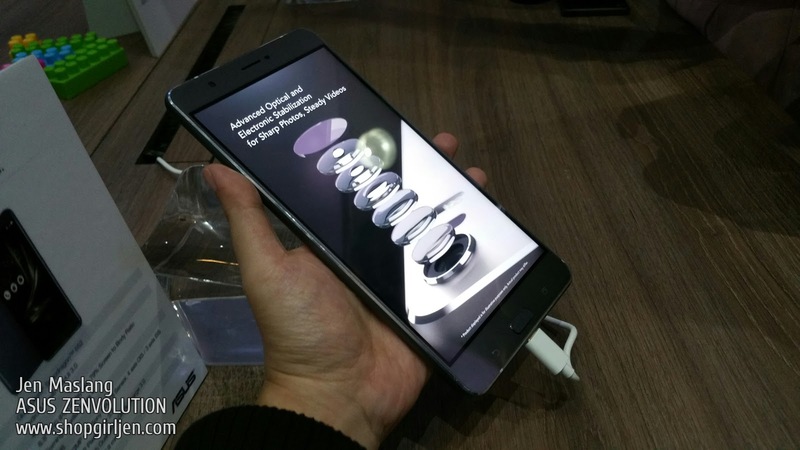 Super IPS+ display with up to 500cd/m2 brightness. 3. ZenFone 3 delivers an incredible visual experience that makes apps, videos, and games look their best. 4. 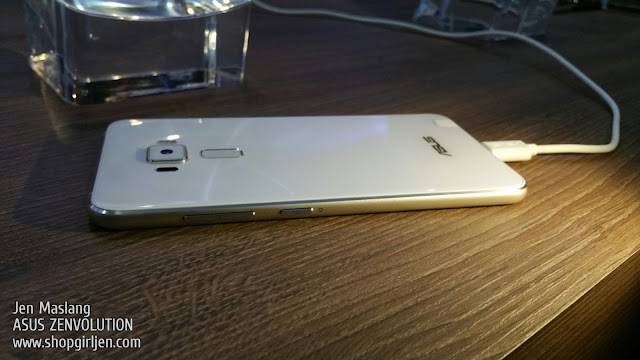 With a narrow bezel, ZenFone 3 provides a 77.3% screen-to-body ratio for a maximized viewing area in a slim and compact body. 5. The front and rear of the phone are encased with scratch-resistant, Corning Gorilla Glass 3 with 2.5D contoured edges that gently curve to make the sides of the phone completely smooth. The ZenFone 3 is equipped with a 16MP camera with ASUS TriTech autofocus that automatically selects between second-generation laser, phase-detection and continuous auto focus to achieve precise focus in just 0.03 seconds, resulting in sharp images in any condition. 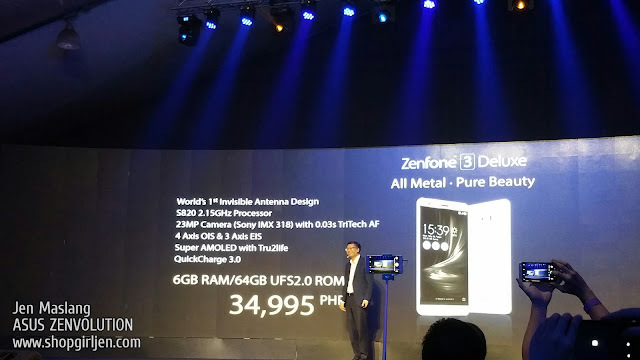 The ZenFone 3 is the first smartphone worldwide to be powered by the new Qualcomm® Snapdragon™ 625 octa-core processor — the first Snapdragon 600 Series processor with 14nm FinFET process technology, which has 35% better power consumption — and an integrated X9 LTE modem. Dual SIM 3G+4G Standby and 802.11ac MU-MIMO Wi-Fi connectivity. 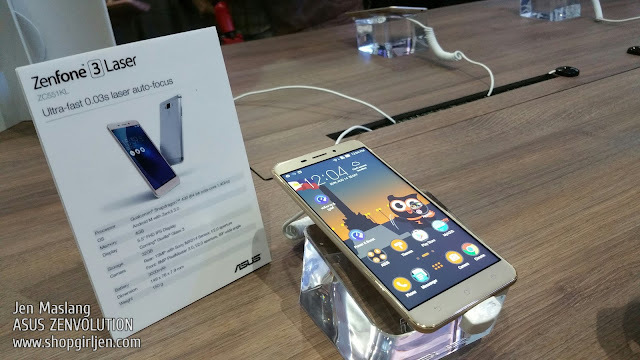 It also has PC-grade graphics and up to 4GB RAM that together deliver outstanding mobile performance with improved efficiency and battery life. The ZenFone 3 has a built-in fingerprint sensor that's perfectly positioned on the rear of the phone to sit underneath the user's finger, and which unlocks the phone in just a fraction of a second. 1. 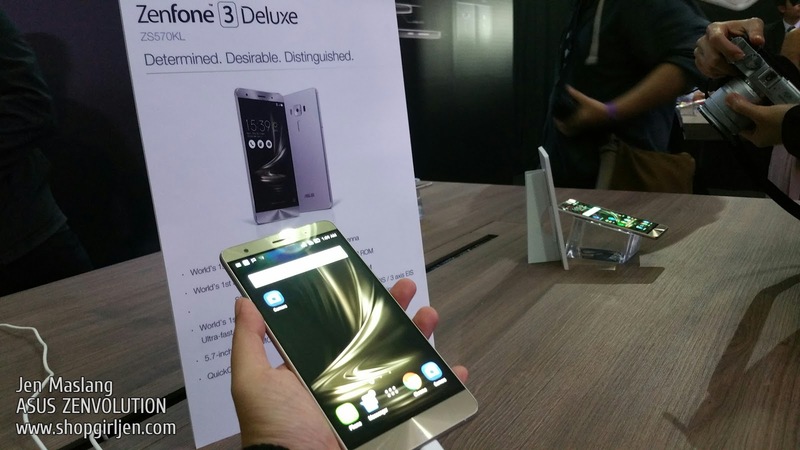 It has an ultra-fast 0.03-second laser auto focus and advanced backlight (HDR) modes to give users stunning photos. 2. Has a 13MP camera with a Sony IMX214 sensor and color correction for superb natural-looking images even in low-light or indoor environments. 3. Electronic Image Stabilization (EIS) detects movement across three axes (yaw, pitch, and roll) and compensates for movement accordingly to provide smooth video recording. 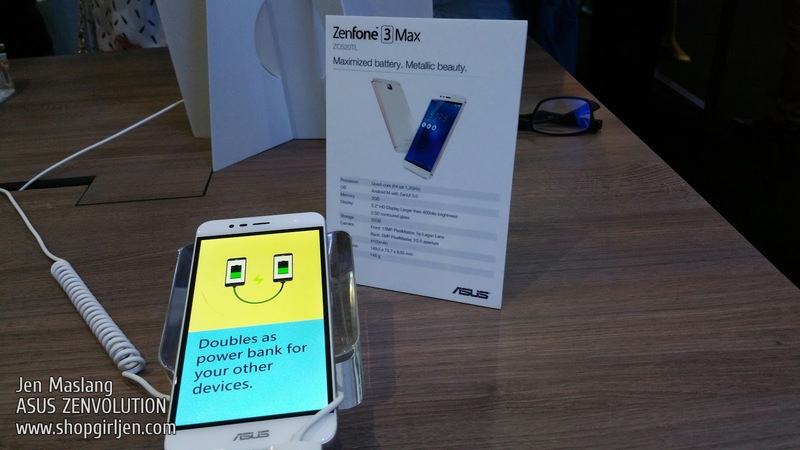 The ASUS ZenFone 3 Max is designed to help users get through the day. 1. 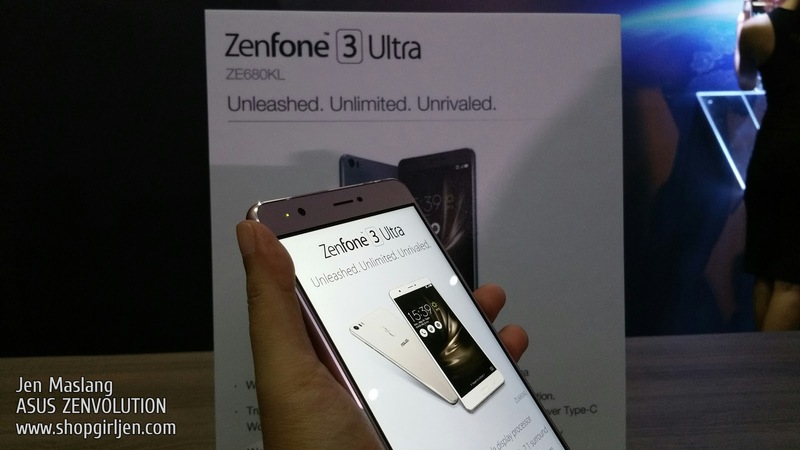 Features a 4100mAh battery with an incredible standby time of up to 30 days. 2. 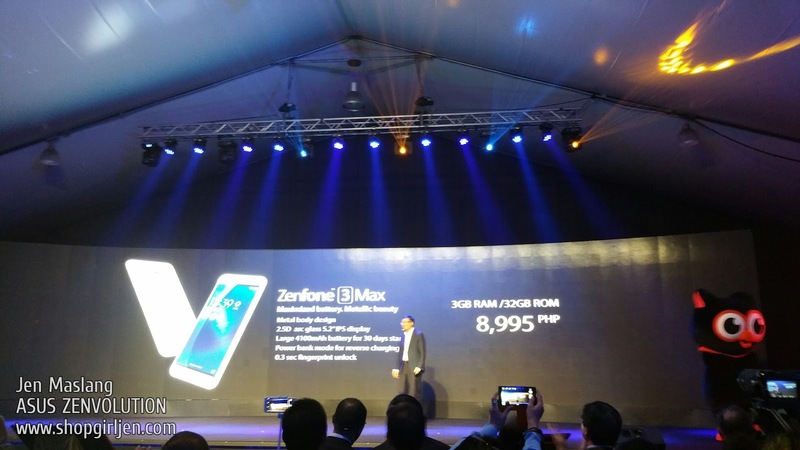 It also allows users to do more, giving them up to 20 hours of 3G talk time, 18 hours of web browsing with Wi-Fi turned on, 87 hours of music playback, and up to 15 hours of video playback. 3. The ZenFone 3 Max can also double up as a power bank to charge other mobile devices. 1. 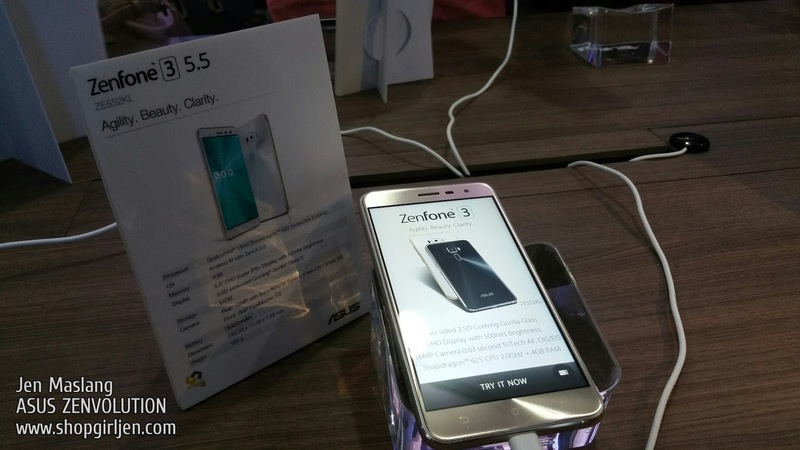 It is the flagship model of the ZenFone 3 series and the ultimate expression of ASUS smartphone design. 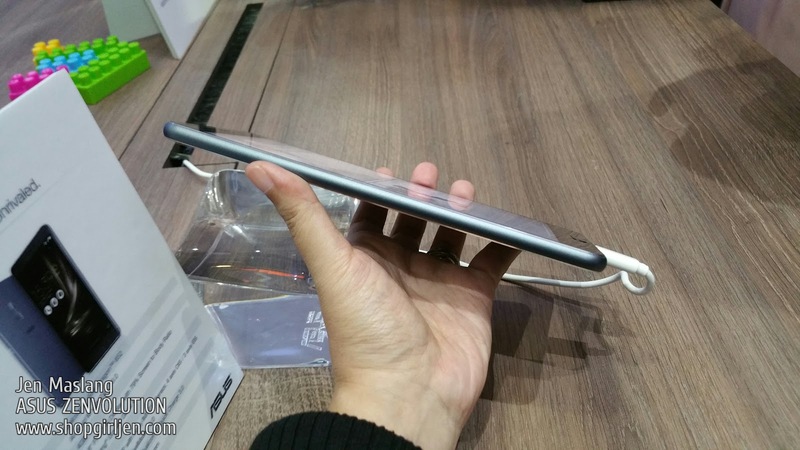 It is constructed with a strong and light aluminum alloy unibody with an ultra-thin 4.2mm edge, and has a rear surface free of unsightly antenna lines. 2. Features a 5.7-inch Full HD (1920 by 1080), high-contrast Super AMOLED display with a wide color gamut of over 100% NTSC for rich, vibrant colors, even in harsh, outdoor lighting. 3. An ultra-thin bezel gives ZenFone 3 Deluxe a 79% screen-to-body ratio for a maximized display in a compact package. 4. 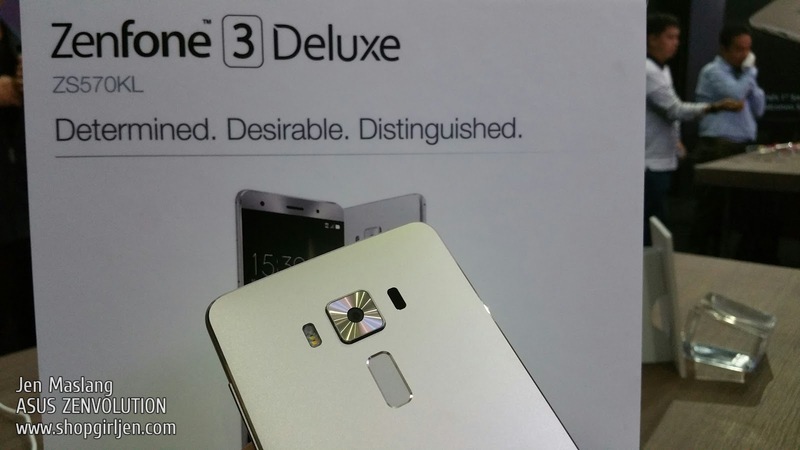 ZenFone 3 Deluxe is the world’s first smartphone to use the Qualcomm® Snapdragon™ 821 processor, Adreno™ 530 GPU, integrated X12 LTE modem, as well as up to 6GB RAM and 256GB ROM to deliver the best performance and capacity for demanding apps, games, and media. The ZenFone 3 Deluxe has a built-in fingerprint sensor that is perfectly positioned on the rear of the phone to sit underneath the user's finger, and which unlocks the phone in just a fraction of a second. Quick Charge 3.0 technology reduces battery recharge times, and a reversible, next-generation USB-C port. 1. 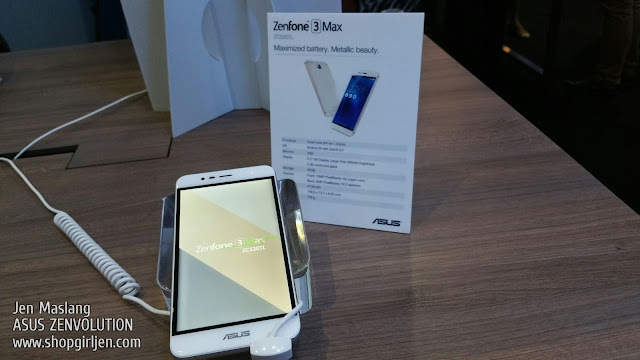 Winner of a Computex 2016 Best Choice Golden Award, ASUS ZenFone 3 Ultra is a smartphone designed for multimedia lovers, featuring a 6.8-inch Full HD (1920 x 1080) display with a 95% NTSC color gamut for rich, vibrant images even outdoors in harsh lighting. 2. 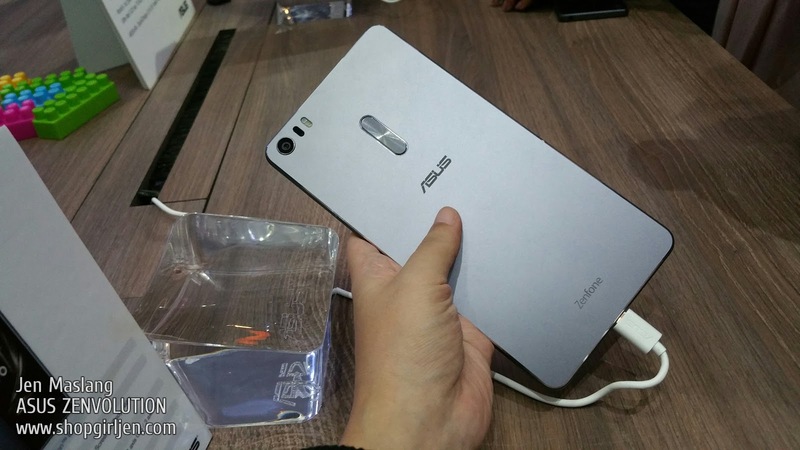 It is the world’s first smartphone to have ASUS-exclusive Tru2Life+ video-enhancement technology, which harnesses a high-end 4K UHD TV-grade image processor to optimize every pixel in each frame before it is displayed, resulting in superior contrast and clarity. 3. 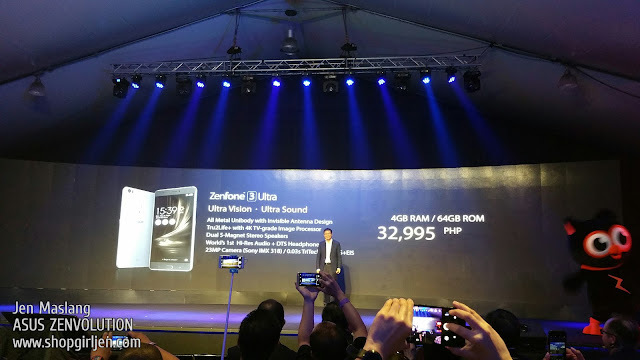 ZenFone 3 Ultra also excels at audio with its two new powerful five-magnet stereo speakers and a NXP smart amplifier that provides clear, defined sound and protects the speakers from damage. 4. When listening over certified headphones, users can enjoy Hi-Res Audio (HRA) that provides up to four-times-better sound quality than CDs and the world’s first smartphone with virtual 7.1-channel surround-sound with DTS Headphone:X™. 4. 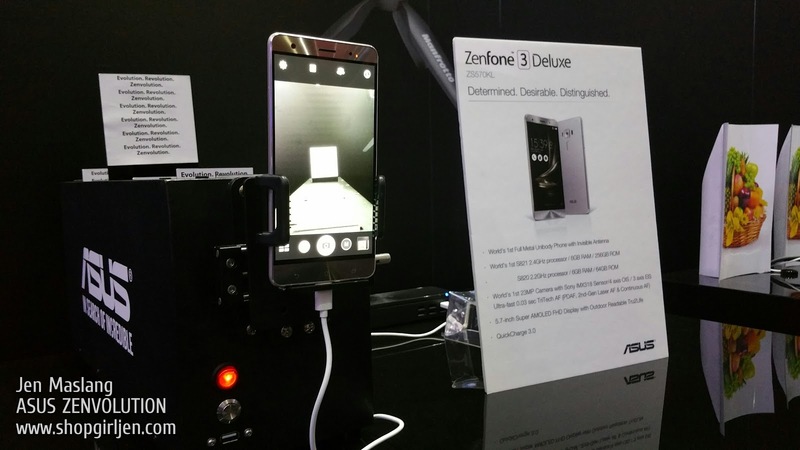 Like the Zenfone 3 Deluxe, the Zenfone 3 Ultra will also have a finely-tuned ZenEar S earphones are also bundled with the unit. How cute Zenny is? Welcome to the Philippines, Zenny! 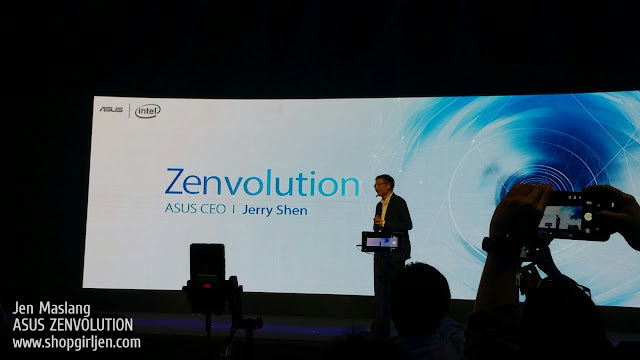 Stay tuned for my separate post of Asus Zenbook 3! Exciting times ahead when it comes to Asus! Don't forget to follow and like them on Facebook, IG and Twitter.